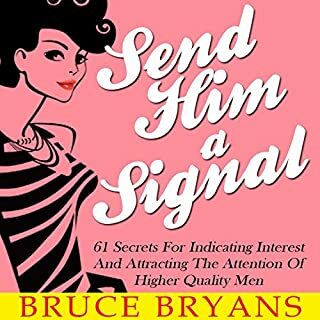 This dating advice for women gives you the blueprint to the male mind so you can get what you want from a man...and not the other way around. Guys get away with tons of stuff and you allow them to. This book will strip men of their power and render them helpless until you have gained what you desire through his actions. And then and only then will we "power him up" again. Fantastic book! Better in type font. It was like a give from my soul!!! Great book. Easy to understand. Great narration. Real, Practical Dating Advice for Women. Are you the pursuer or do you let men pursue YOU? The answer is the difference between you becoming a side toy for a man to play around with or a girlfriend with a title and eventually a woman who any man would be eager to call his wife. 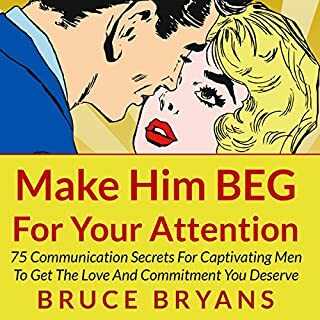 Many of us modern 21st century women have been taught that in order to get a guy we have to go out there and snag him, trick him, tag him and drag him home. But that doesn't work - at least not in the long run. Men are natural-born hunters. It's in their DNA. They won't always admit it, but they absolutely LOVE the chase. 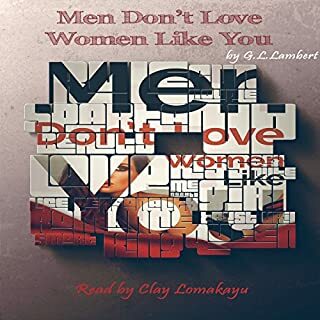 They want a woman who has the traits described in this audiobook. They want to be given the opportunity to earn a woman's love. 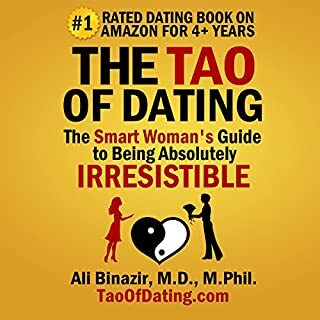 This simple, easy-to-follow audiobook explains how you can shake off meaningless flings with men and start to attract men who are serious about you. You ARE deserving of real, respectful love in your relationships. Don't allow anyone to convince you otherwise! When it comes to finding a suitable mate for a passion filled, committed relationship, one of the things men want most in a woman is self-possession, or said another way, womanly poise. 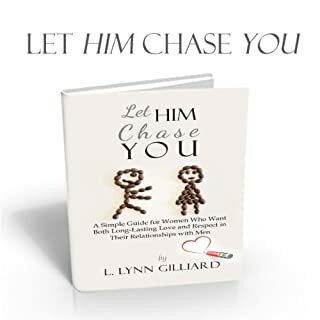 When a woman lacks poise she generally gives too much of herself, and usually at the most ineffective times when dating a man. 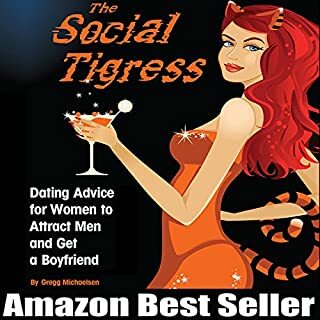 She is too lenient with men in the beginning stages of a new romance, and she's prone to compromising her standards just to keep a man in her life. A woman with poise never chases or throws herself at a man, especially if he's pulling away from her. She also doesn't make things easy for a man by clearing her schedule "just in case" he calls or comes around. 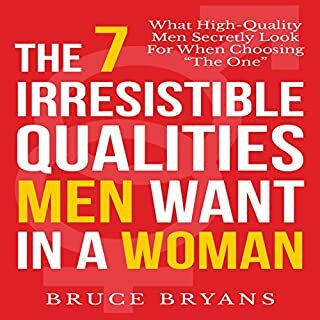 This book was designed for women who want to go from being powerless to being irresistible to men. 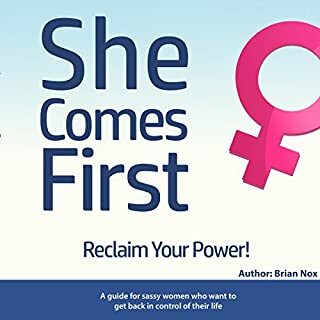 In it, you'll discover the secrets to having more confidence and power with men and dating as you learn the beliefs, attitudes, dating rules, "love habits", and seduction secrets of the high-value woman. 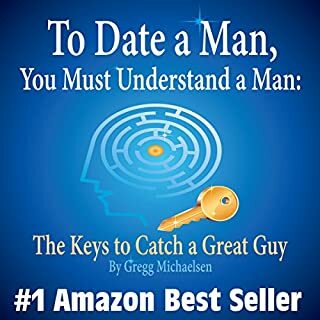 Get started right away and discover how to date like a high-value woman to get the guy without getting played. 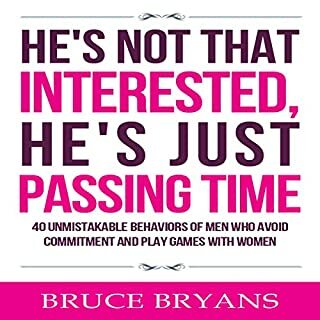 Thank you Bruce Bryans for enlightening me into understanding how men work. I have no problems getting dates but it always seems to fizzle out and this explains why. I feel a lot more prepared for the world of dating now. 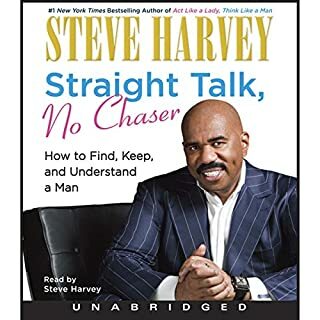 I recommend it for woman who are natural nurturers..I needed to hear the part about not dating a man who asks to borrow money or won't make the effort to come and see you. Seems obvious, but it was great timing for me to have that reinforced. Very much appreciated. Thank you for this book, the insights, lessons and advice was exactly what more women need to hear. I appreciate it! Look forward to reading more from you. I found the chapters easy to retain and the opportunity it gave me to reflect has lifted me already. Developing these standards and mindset will help many women stand their ground and become amazing leaders for other women out there! After listening to this author’s books, I’d estimate that about a third can be found in the other books and becomes redundant. I’d recommend getting just one book with the most information in it. 29 Great Standards Women Need! Great advice Bruce! 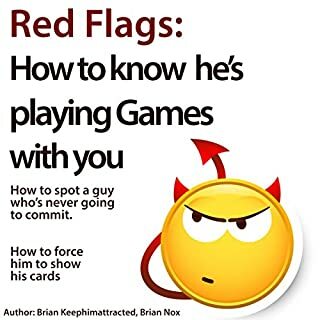 a must read for any woman who has ever wondered what she did wrong, more than once! total life saver! Ive listened to it twice, and just ordered another book by this author. 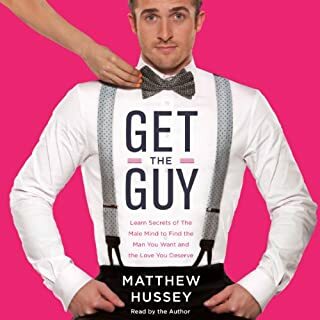 I also recommend Matthew Hussey and his book get the guy, and secrets of the male mind. Extraordinary It clarified self worth emphasized standards which validated no love loss. Its very unique. 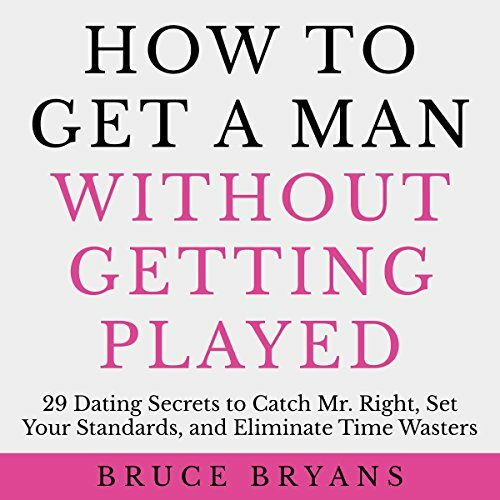 I love that &quot;How to Get a Man Without Getting Played: 29 Dating Secrets to Catch Mr. 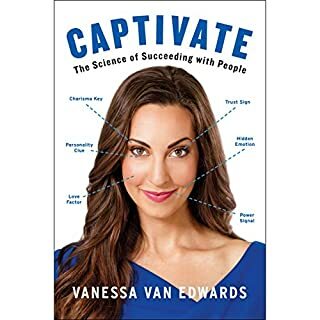 Right, Set Your Standards, and Eliminate Time Wasters&quot; makes you feel like you are having a casual chat with a big brother or father figure about dating. There's no fluff and sometimes he ensures he repeats important info he wants to get through. It is a great tool to use as a refresher. 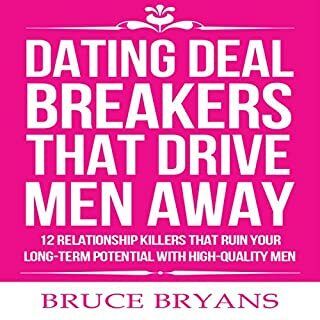 I learned so much that can help me in my current dating life and what to do and not do when dating. I'm a man. I listened to this in the hopes of getting insights into women's dating strategies and challenges. The basic takeaway is that men will treat you how you let them treat you. Duh. Be a lady, set standards and if you're in it to win it don't comprise. The "be a lady" advice was what I'd most expected based on his men's material. In the men's material, he gets into why this works and the psychology behind it. No such luck with this book. "Set Standards" is good advice for anyone. He goes beyond that by suggesting what standards work best for finding a spouse. He also outlines some calibrated responses to seeing someone fall below the standards. Now "if you're in it to win it don't comprise" is perhaps the best advice that he offers. Guys are happy to "not put a label on it," "not introduce you to his friends" or otherwise plan for the future. If he's not serious, be prepared to move on. Good insight when it comes to a relationship and how to express what to do in a few situations. Because it hasn't been easy to deal with the dating world, I decided to get myself more knowledgeable on the topic. What the heck, at the end of the day, it wouldn't hurt! 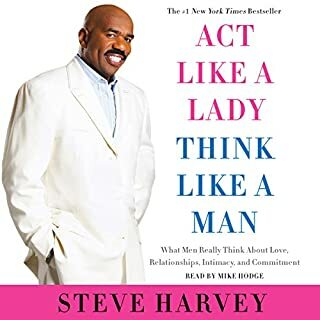 This book has reinforced my thoughts around what I suspected intuitively would be positive behaviour to demonstrate while dating. The examples are great visuals and clear suggestions of what he feels we should do....I'm clearer now...loved it! 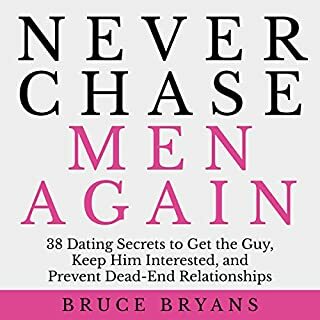 I’ve been listening to several dating books for women, each of them has brought value and change to my life, but this one left me feeling the best! It has encouraged me to have more respect for myself, how to have a positive instead of negative outlook on disappointing dating experiences and most of all, I feel empowered and excited about dating. It’s easier now to walk away from men who are bad for me. Years of bad dating habits are quickly falling away with the discovery of this book. I’ve suggested it to friends who also feel that the information in here is mind blowing. No gimmicks either, but pure, sincere and healthy advice. So glad I found this life changer! I’m glowing with happiness now with the motivation I found in this audiobook.